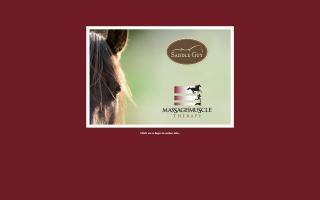 United States Equine Career Directory - O Horse! Ranches, equestrian camps, and traditional summer camps seeking summer horseback riding staff for next summer. If you are looking for a job teaching horseback riding to children, our employment postings describe available summer jobs with links to each program. 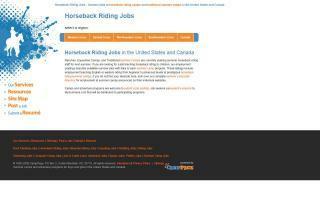 These listings include employment teaching English or western riding from beginner to advanced levels. At the Equine Massage and Saddle Fit School located in Camden SC, we offer quality education to individuals or small groups. Classes are held on a regular basis and can be viewed on our website. Contact us today for a fast response and to start your career. 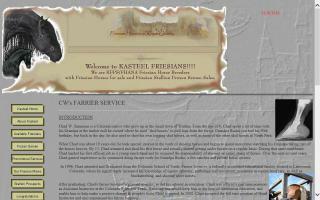 Horseshoeing, farrier services, blacksmithing, and farrier education near Denver, Colorado. Summer Riding Experience, Walker's popular riding camp, is an extension of the school's riding program, one of the leading scholastic equestrian programs in the country. The camp offers a comprehensive and enjoyable program for a small number of riders of all ability levels, assisting them in developing self-confidence and good horsemanship skills. Silver parade saddles and fancy Hollywood style holsters by Dusty Johnson at the Pleasant Valley Saddle Shop. Internationally known saddlemaking school. Also books and videos of leatherwork instruction. Custom made, hand fitted saddles for pleasure, cutting and award-winning custom made items for the person, home, or office. Celebrating fifty years of working with leather and building high quality saddles, chaps and other riding equipment. I offer quality repair work on both western and English type saddlery and saddles. I also teach leather carving and design. 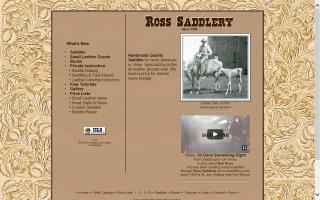 I offer a course in western saddlery repair as well as in western saddlemaking. All instruction is one on one, with tools furnished. Material cost is extra, depending upon the student's needs and desires. Call, email, or come visit; the coffee is hot and ready. Find My Horse Job is an online resource for connecting teenagers and young adults to equestrian employment. Visit us today.